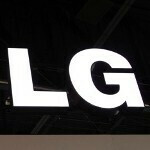 The LG Viper 4G LTE is getting an update. But before you jump up and down and call your best friend and tweet the world, you need to calm down. This is not the Android 4.1 update that you were hoping for. Yeah, we're sorry, too. But it is not like this maintenance update isn't doing anything for you. The update is actually making LTE network acquisition improvements. This means that your Viper 4G LTE should be able to find and connect to an LTE signal faster and better which not only improves the quality of your data connection, but should improve your battery life as well. 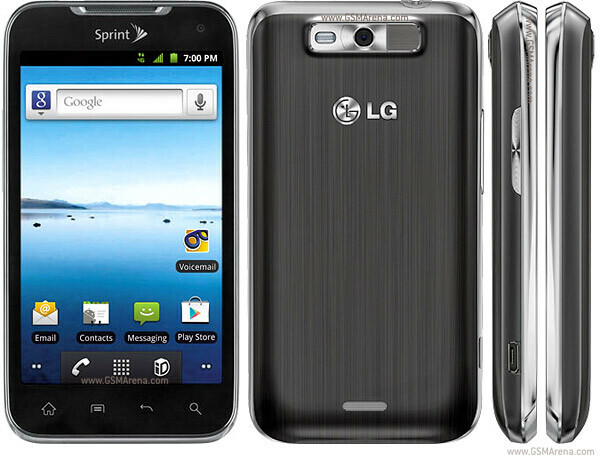 What is interesting is that when the LG Viper 4G LTE launched last April, Sprint had no LTE markets up and running. Last summer the carrier started rolling out the service which makes the update to the Viper 4G LTE obviously more important. By the way, the last update for the phone was back in November when the handset was updated to Android 4.0, so it might be some time before Sprint and LG decide on when-or if-Android 4.1 will be sent to users of the phone. Who on this site has this phone?